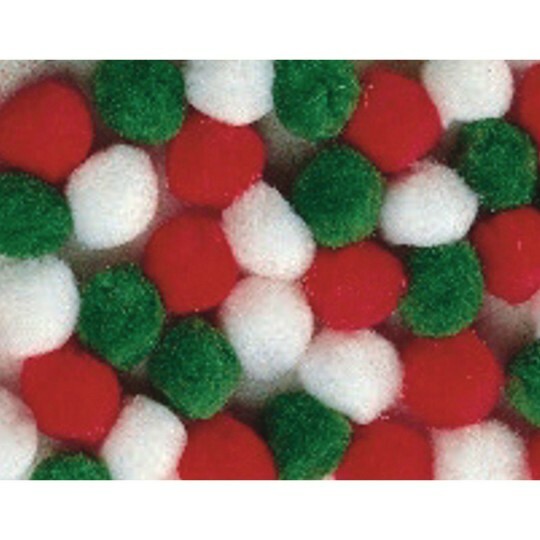 Holiday Pom Poms. 1". Pack of 50.